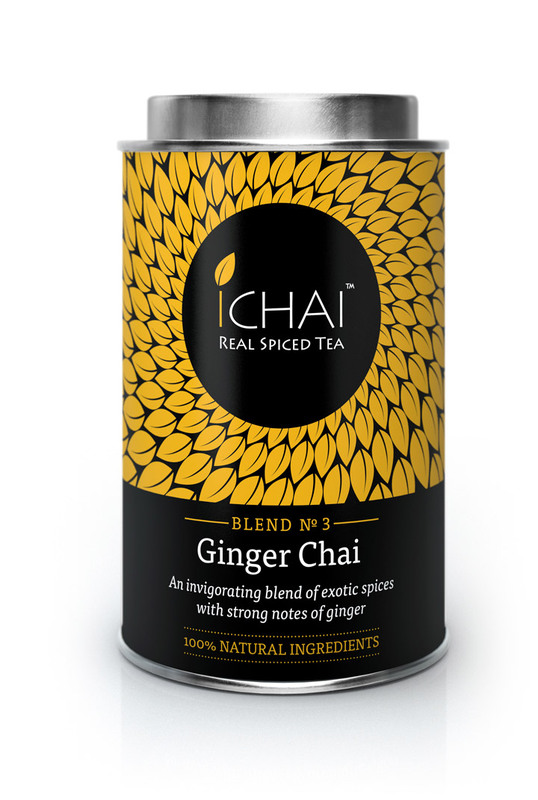 We’re delighted to present the launch of ICHAI’s new packaging. Decoder won this commission for the spiced tea brand based on our experience and striking packaging portfolio. The packaging is designed to be eye-catching in a busy market and to reflect the various blends. Hardly had the ink dried on the labels and the lids popped on the tins when the client had the best possible reaction from important Central London outlets… potential orders from new buyers. 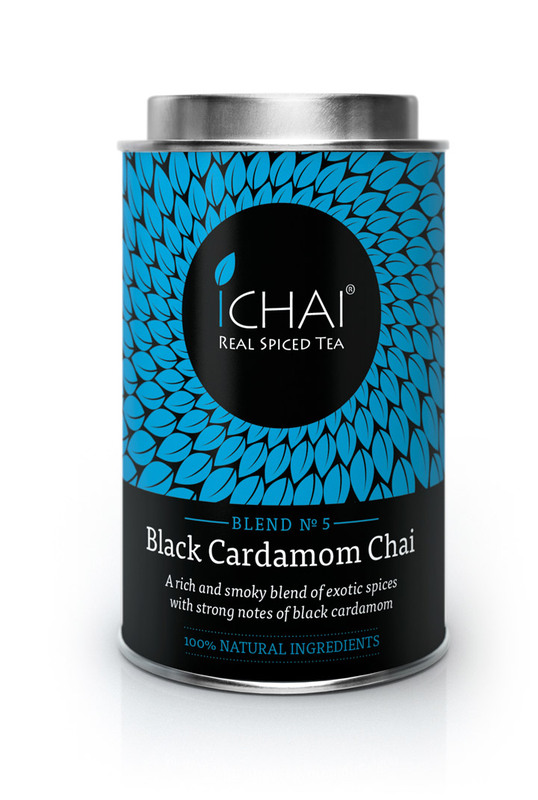 We think it’s time for celebratory cups of chai all round! We were also later commissioned to redesign the existing ICHAI website.